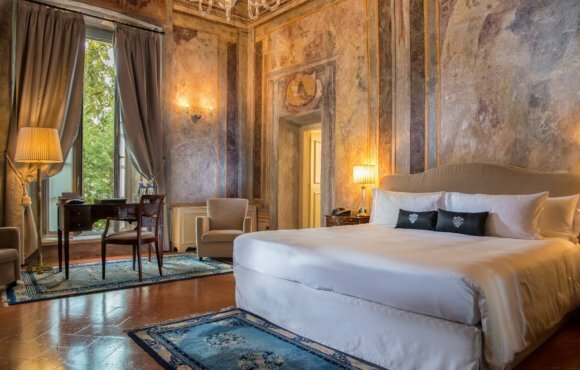 Grand Hotel Villa Torretta is a prestigious noble residence belonging to the richest and most eminent Milanese families. Immersed in the green of the North Park of Milan. 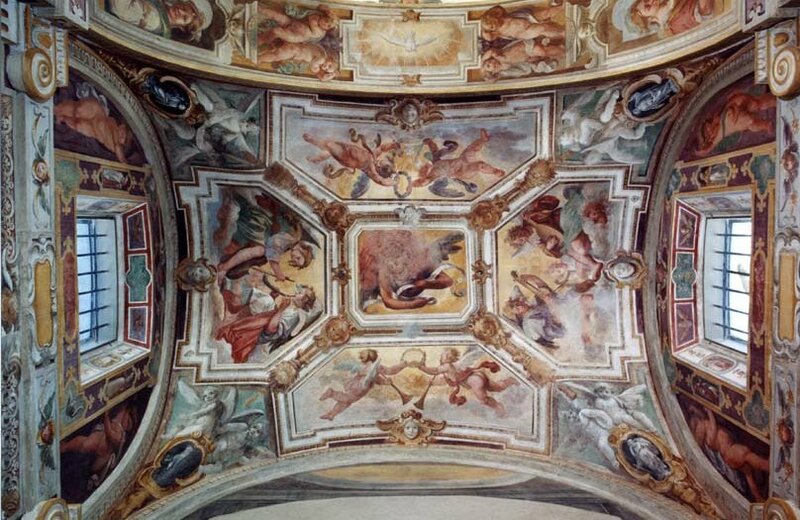 The structure, with its well-kept rooms, its Italian garden, its noble court and its suggestive frescoed rooms is the ideal choice for your wedding.. 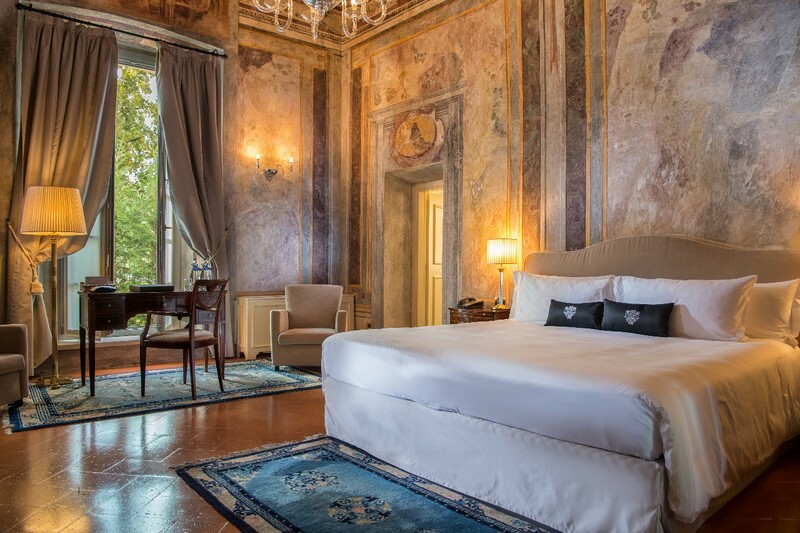 The park with the Italian gardens and the chapel make the stay at the Grand Hotel Villa Torretta even more impressive. 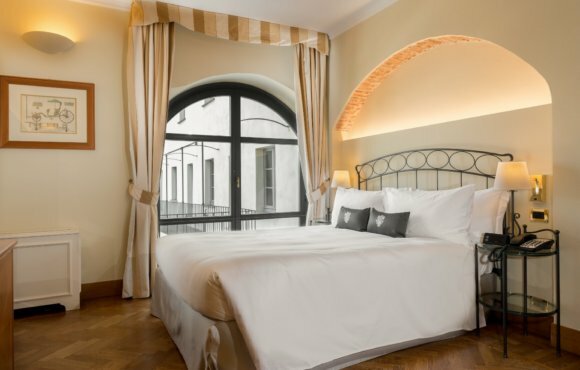 Treat yourself to a stay in this more spacious room with a king-size bed. The rooms are distributed between the first floor and the third floor, more suitable for business customers who require comfort and livability. Superior rooms are equipped with LCD, mini-bar and a small area with a table and comfortable style armchairs. 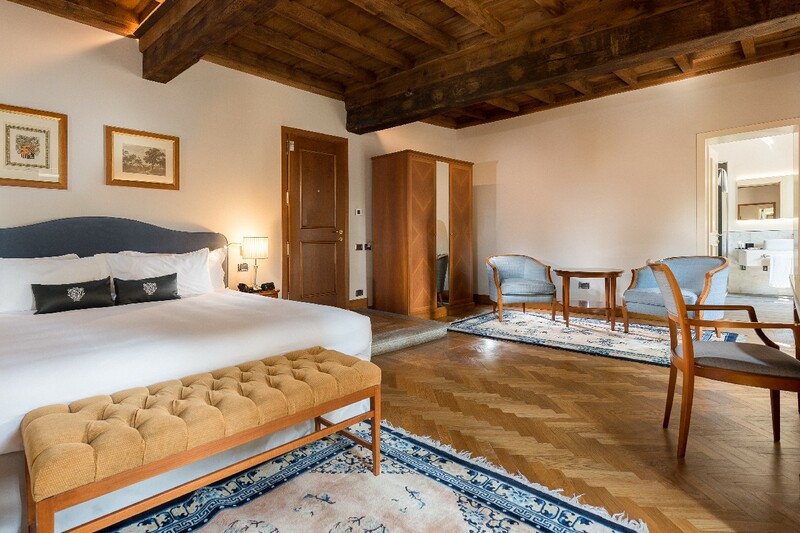 Each room features unique and original details such as exposed beams and parquet or tiled floors. 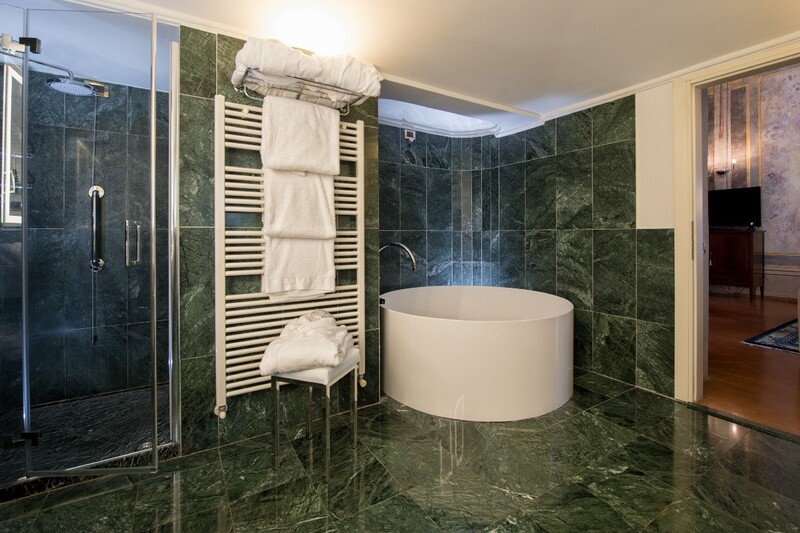 The bathrooms are large and plastered with striking Venetian stuccoes.Stay connected to free WiFi for Hilton Honors members or relax watching a program on High Definition TV. 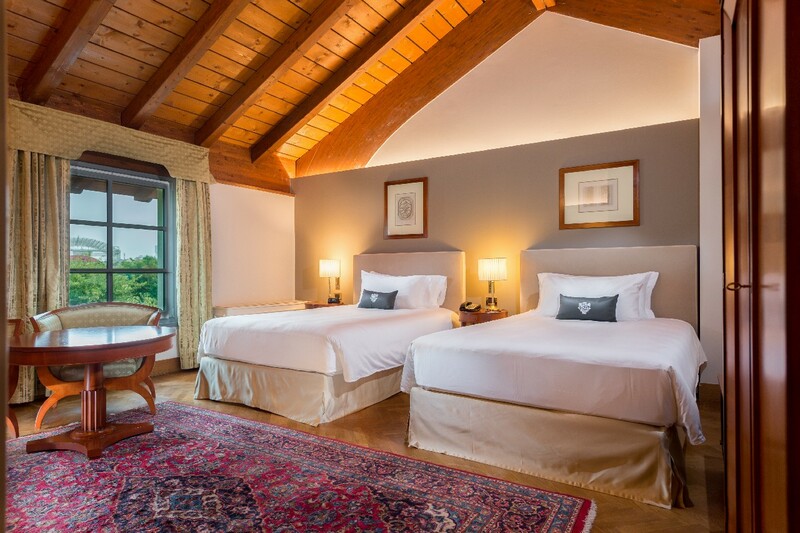 CTreat yourself to a stay in this more spacious room with a queen size bed. 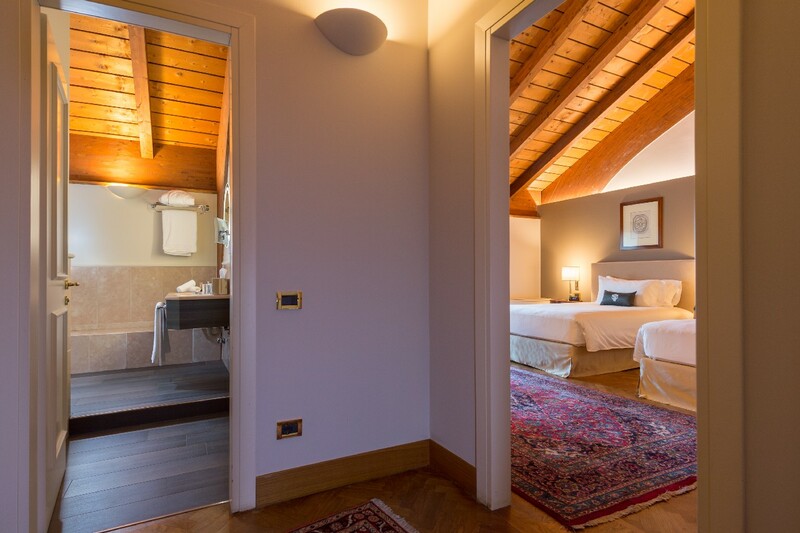 The rooms are distributed between the first floor and the third floor, more suitable for business customers who require comfort and livability. 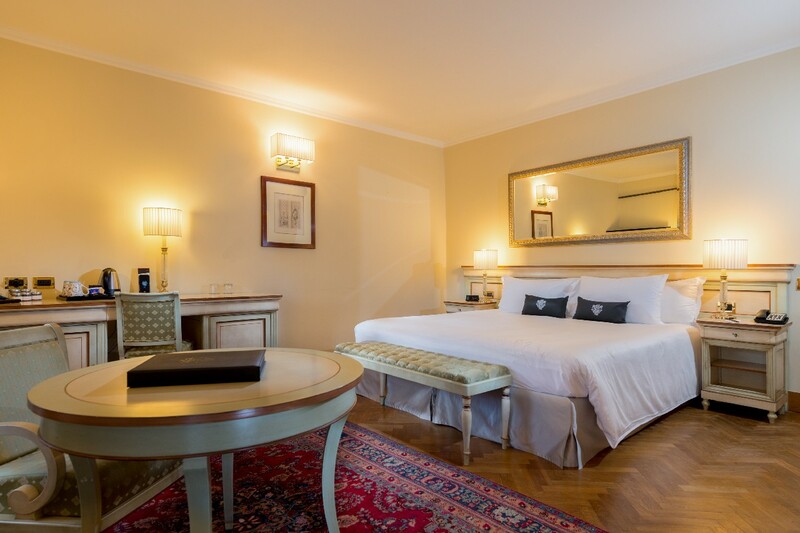 Superior rooms are equipped with LCD, mini-bar and a small area with a table and comfortable style armchairs. 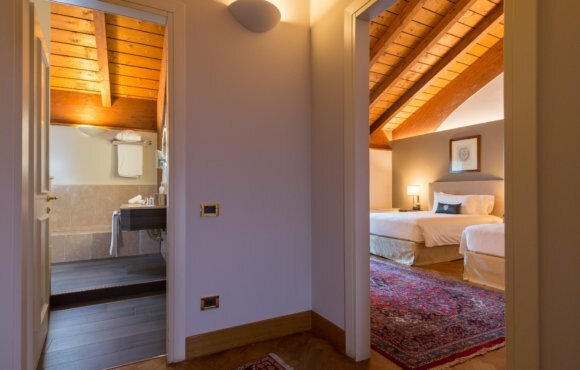 Each room features unique and original details such as exposed beams and parquet or tiled floors. The bathrooms are large and plastered with striking Venetian stuccoes. Stay connected to free WiFi for Hilton Honors members or relax watching a program on High Definition TV. Facilities include a minibar and a safe. The bathroom has a shower or a combination of a bath and a shower. Accommodates 2 people. Treat yourself to a stay in this more spacious room with two single beds. The rooms are more suitable for business customers who require comfort and livability. 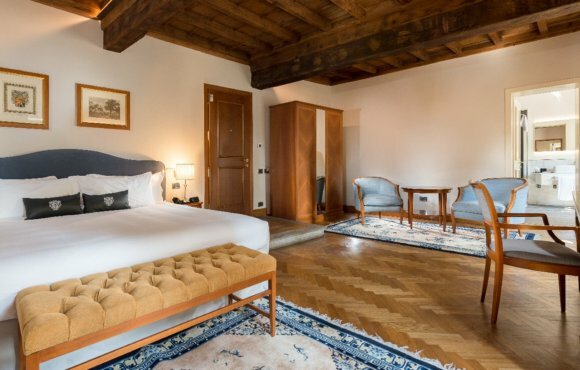 CTreat yourself to a stay in this uniquely designed room where you can relive the 16th century atmosphere thanks to the 15th century frescoes adorning the walls. The room features large windows that overlook the private garden at the back of the Villa and a decorative fireplace. The furniture, upholstery, curtains and small details of the bathroom are treated in detail. The room is equipped with LCD, mini-bar, kettle with herbal teas, tea and instant coffee. Stay connected to free WiFi for Hilton Honors members or relax watching a program on High Definition TV. 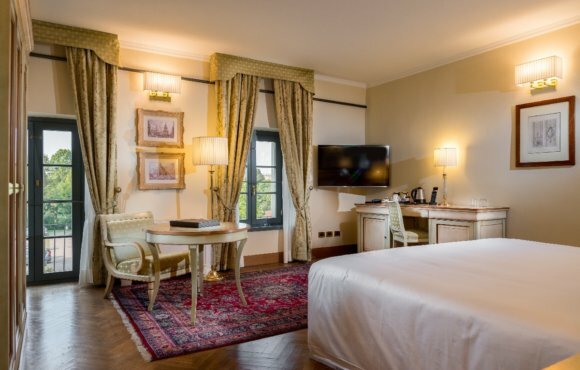 Grand Hotel Villa Torretta Milan Sesto Curio Collection by Hilton is located on the outskirts of Milan, close to Milan Parco Nord that became the retreat for all those who seek a peaceful oasis not too far from the city. 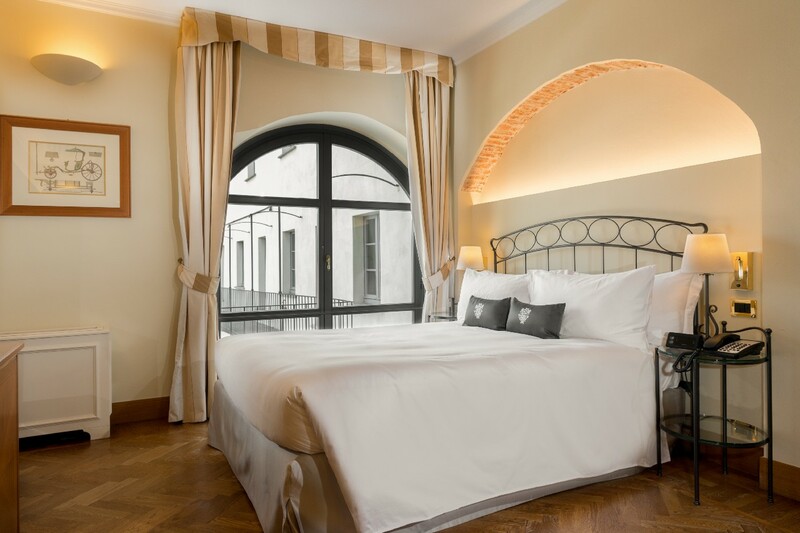 The Hotel is easily accessible from all main roads, not far from Milan Central Railway Station and easily accessible from Linate and Malpensa Airports; thanks to its proximity to the city center (only 15 minutes with the bus and the new M5 metro line) allows you to enjoy Milan, the capital of design, fashion, culture and bel canto. (ticket a euro 1,50). 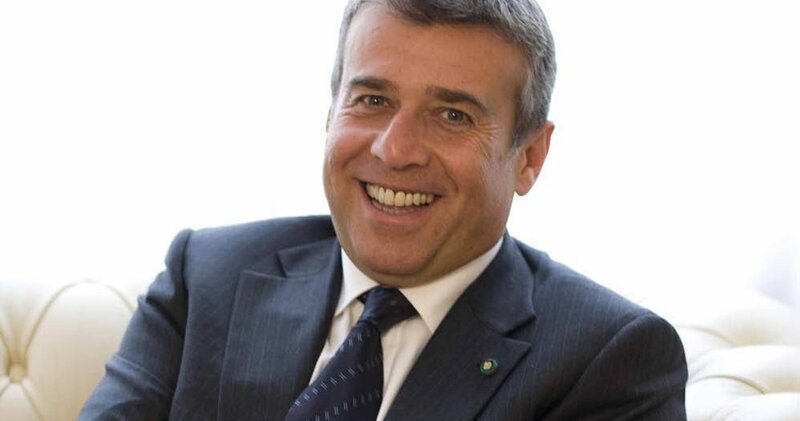 Visit the ATM (Transport Milano) to calculate the route by public transport in Milan.